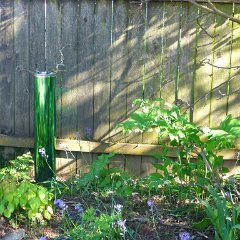 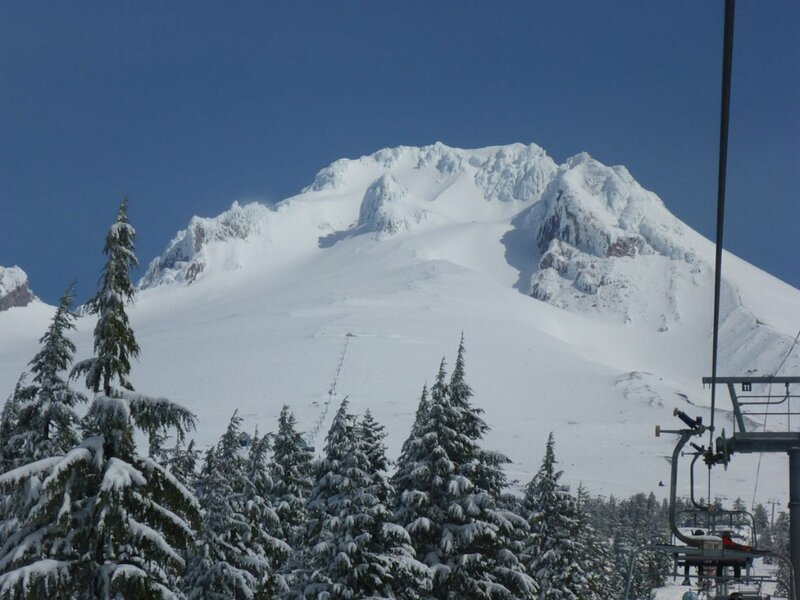 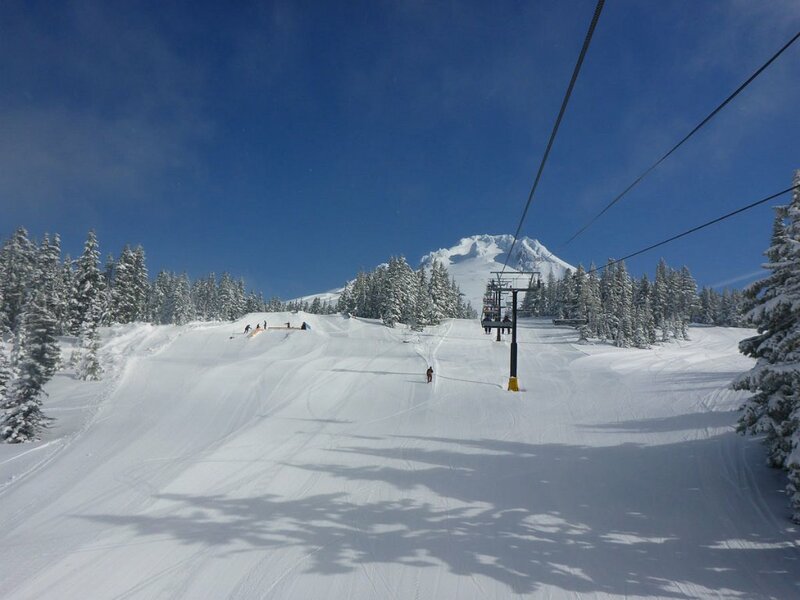 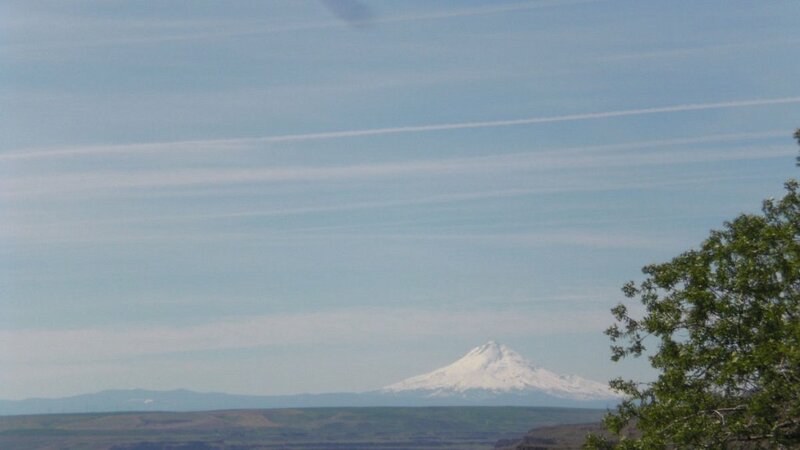 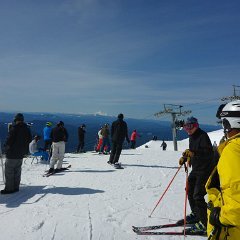 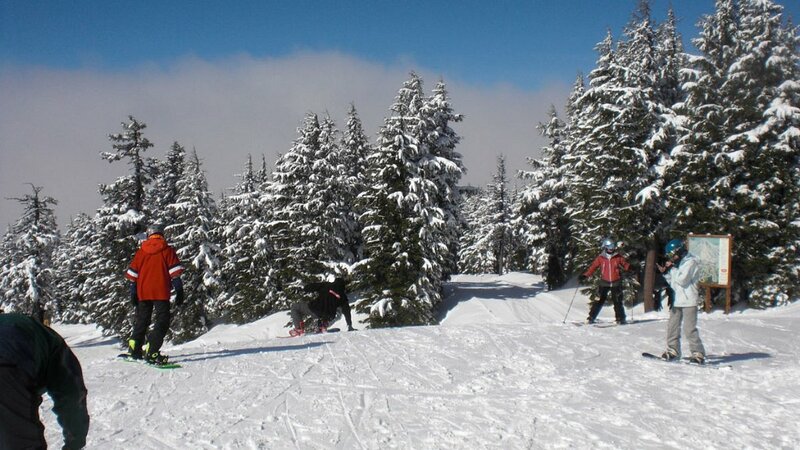 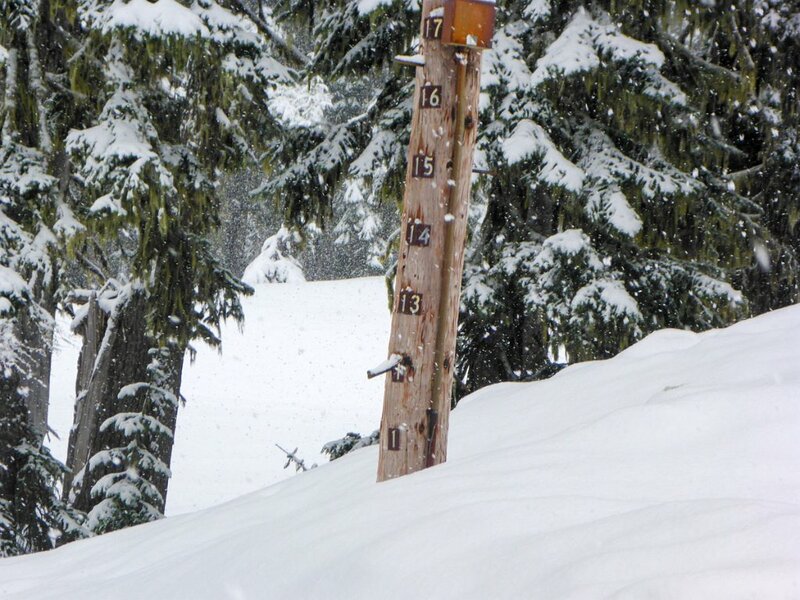 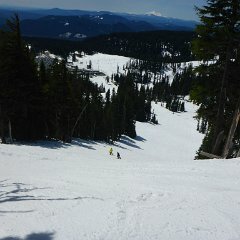 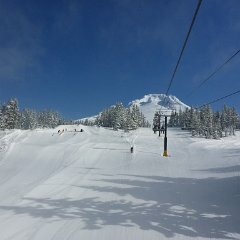 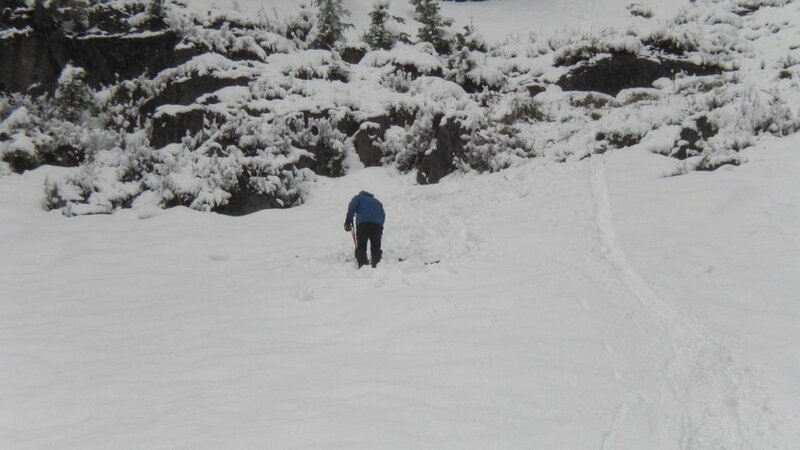 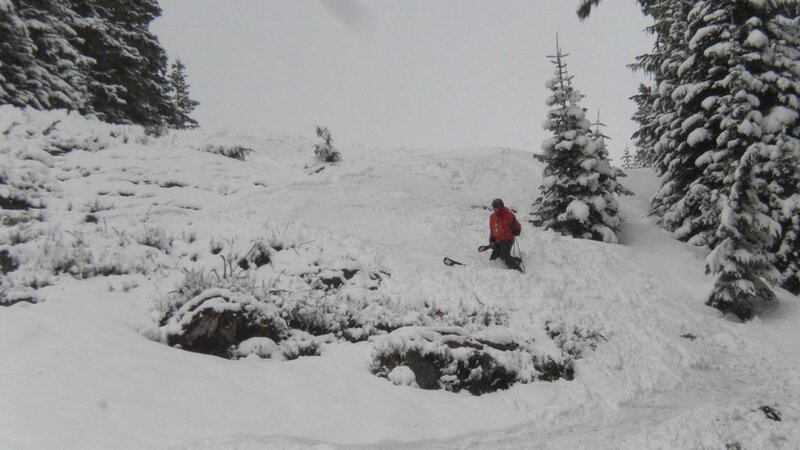 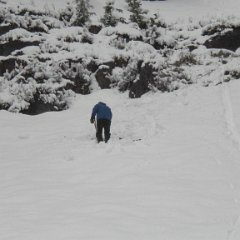 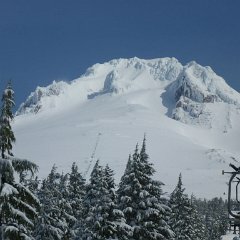 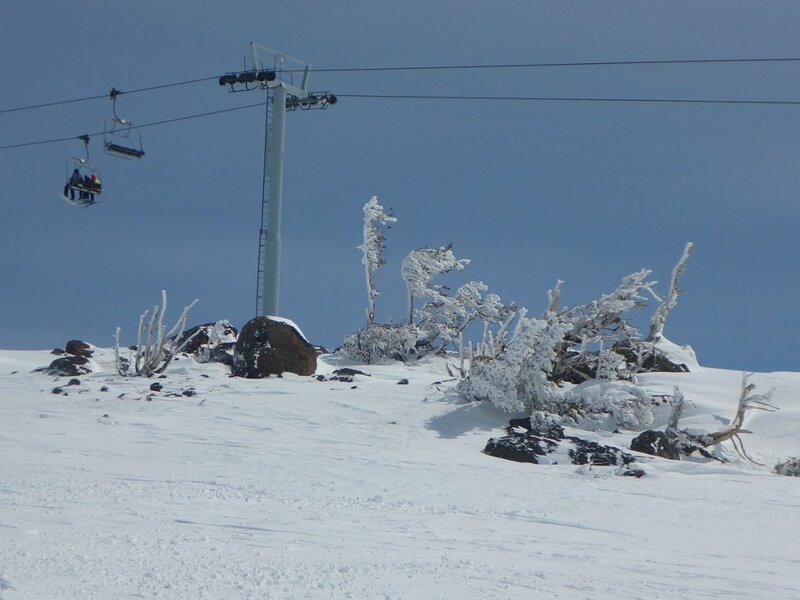 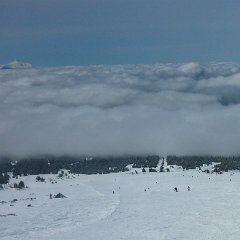 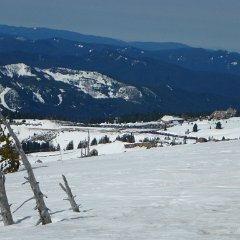 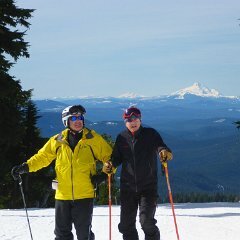 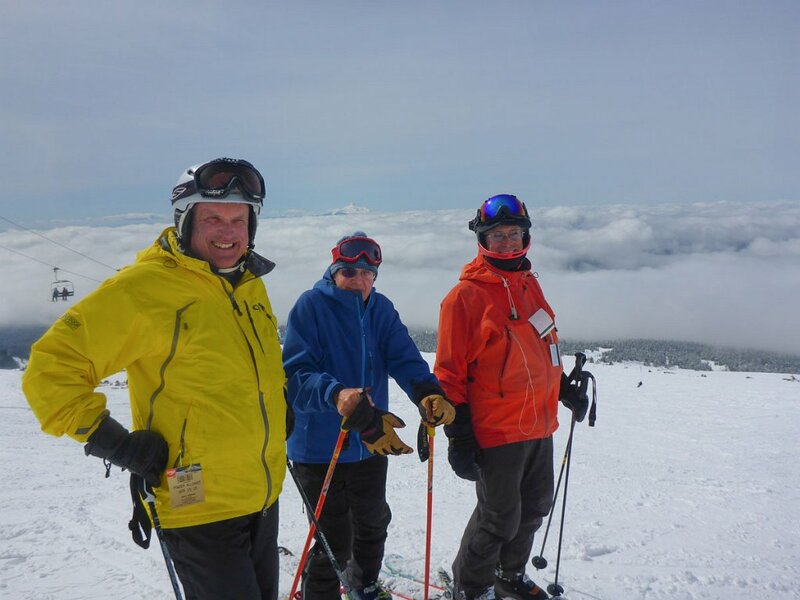 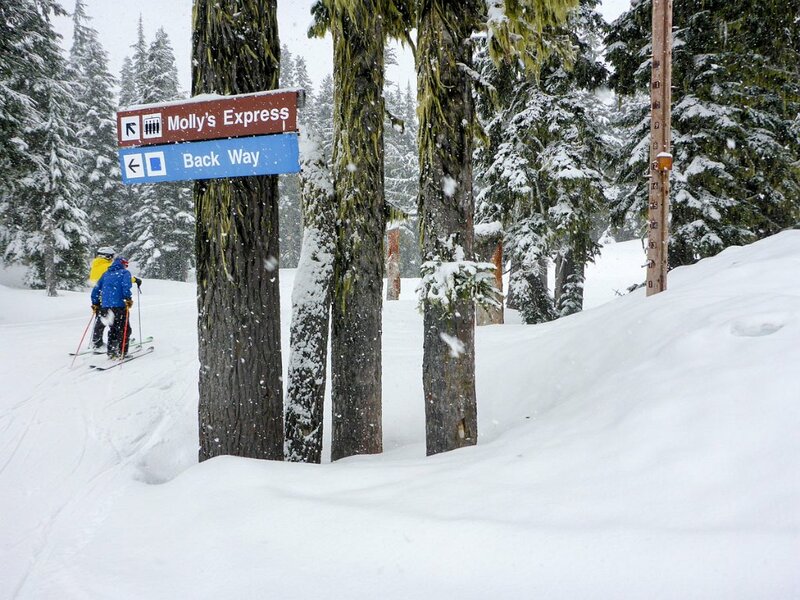 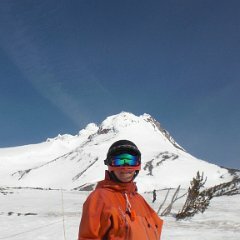 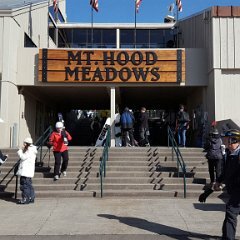 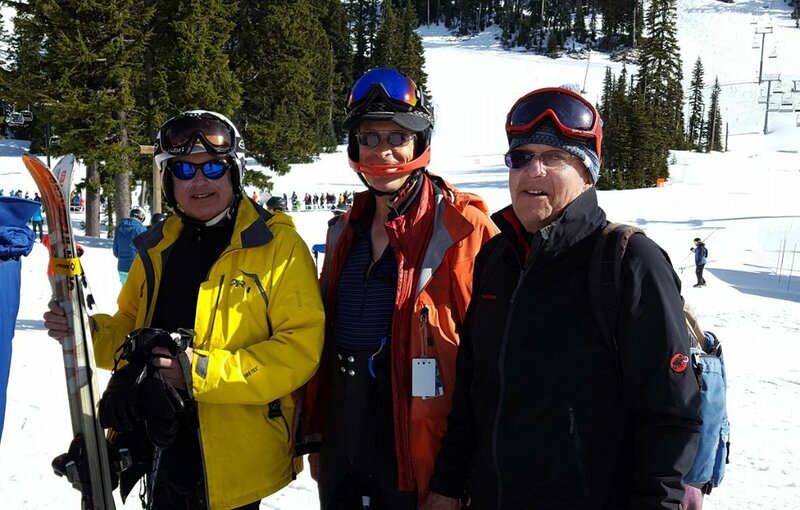 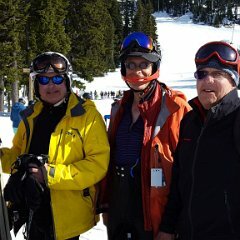 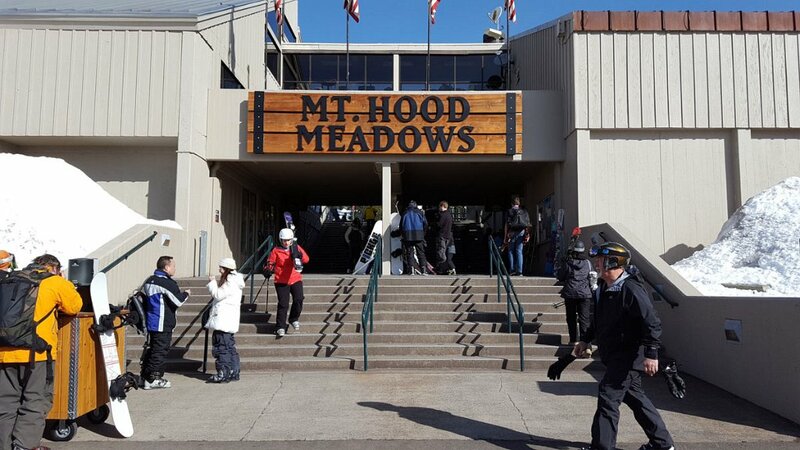 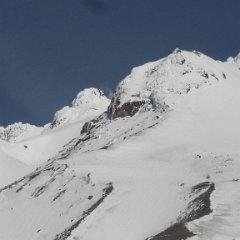 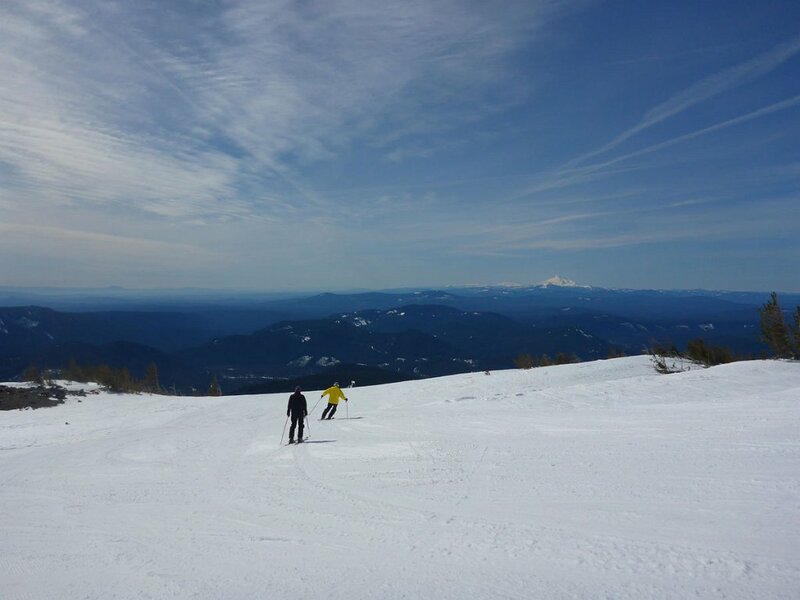 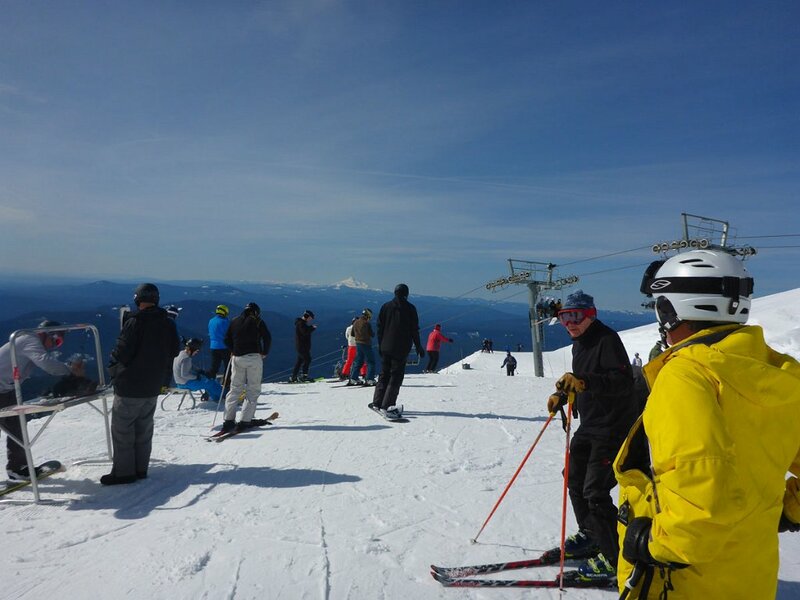 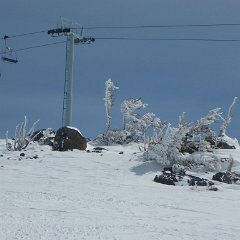 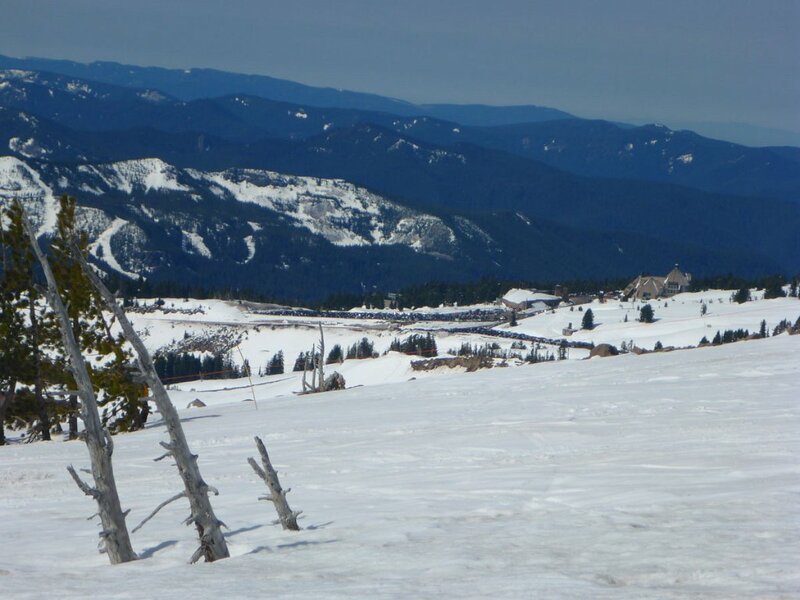 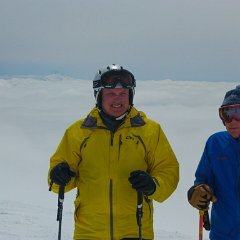 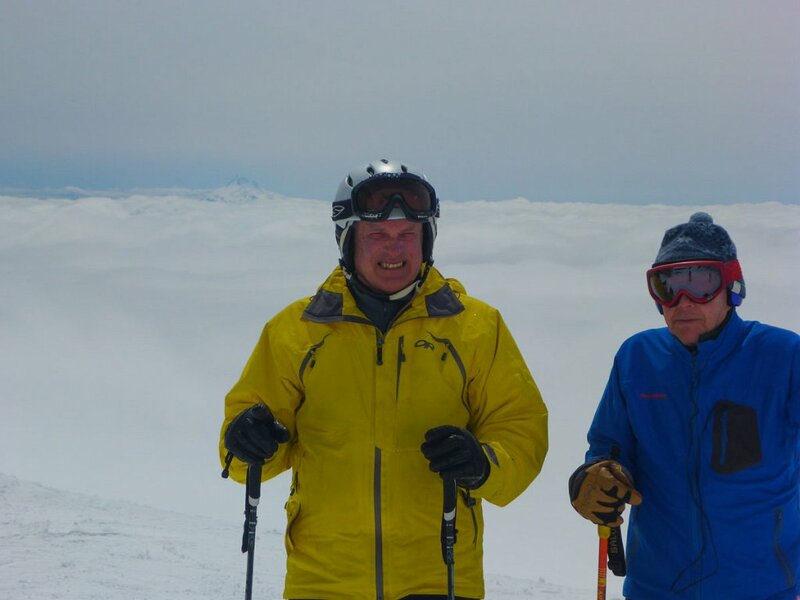 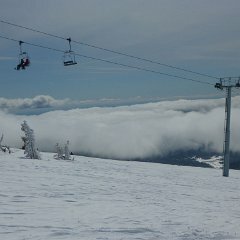 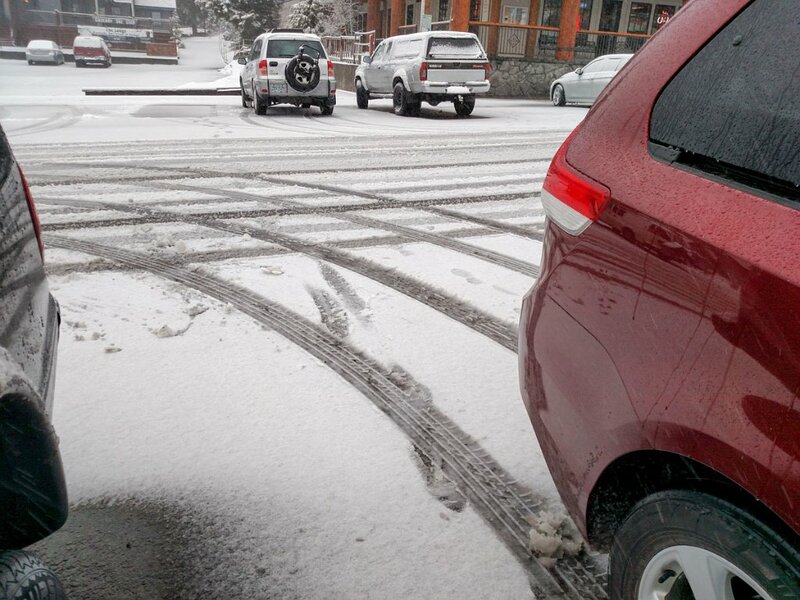 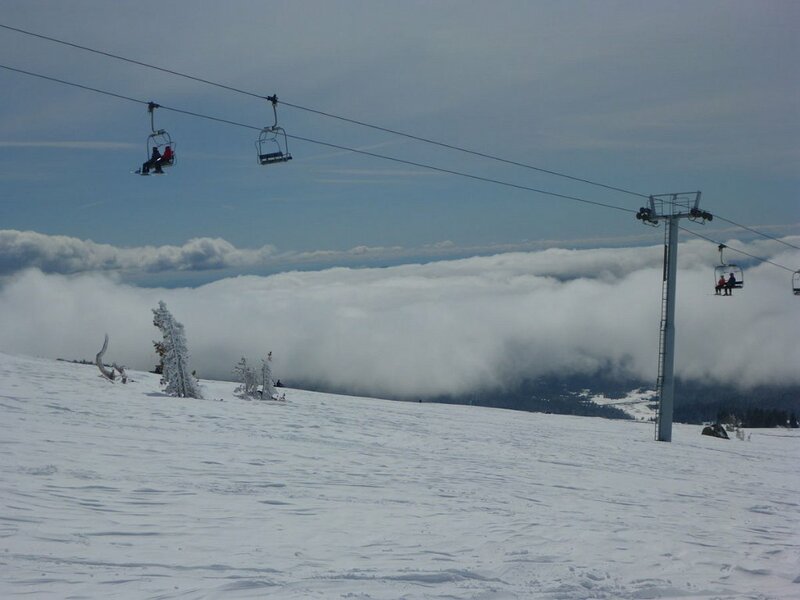 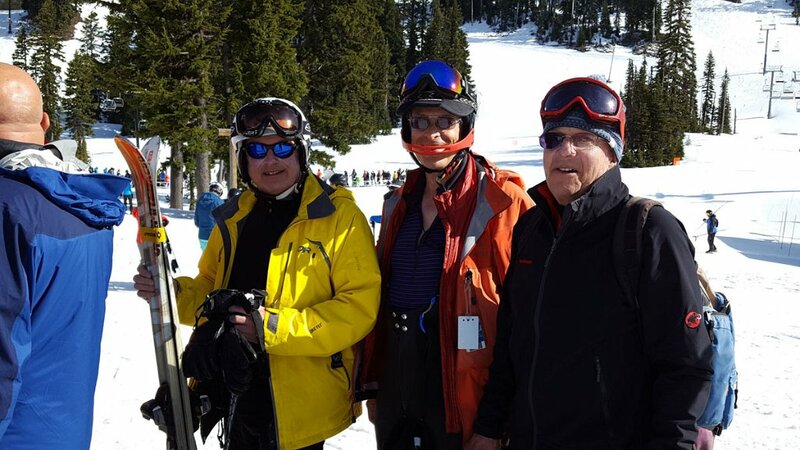 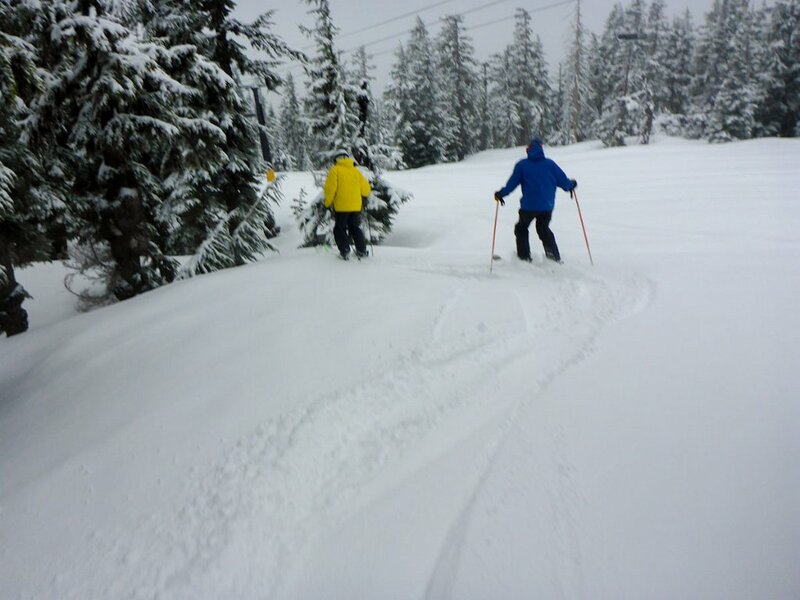 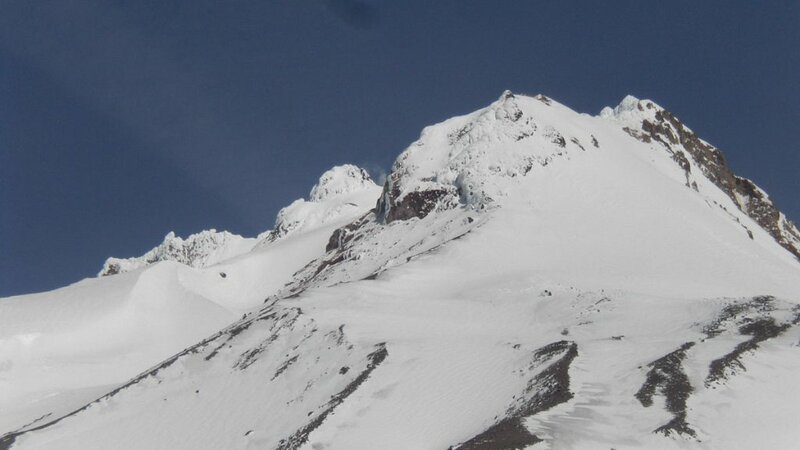 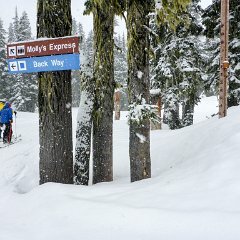 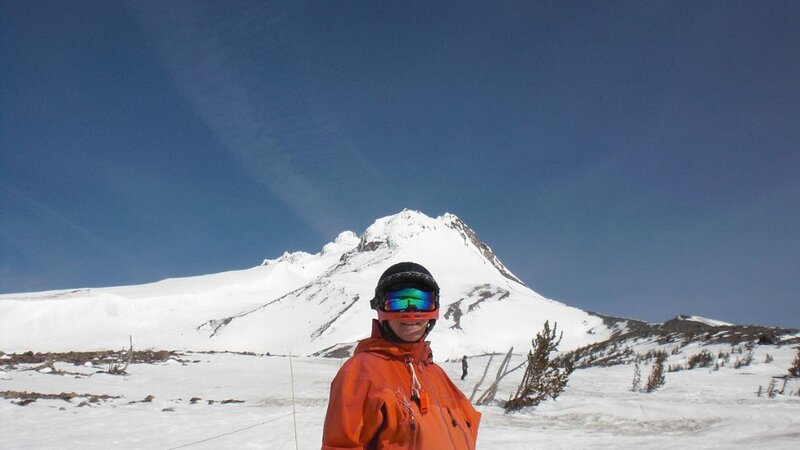 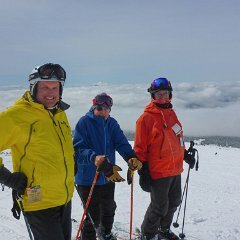 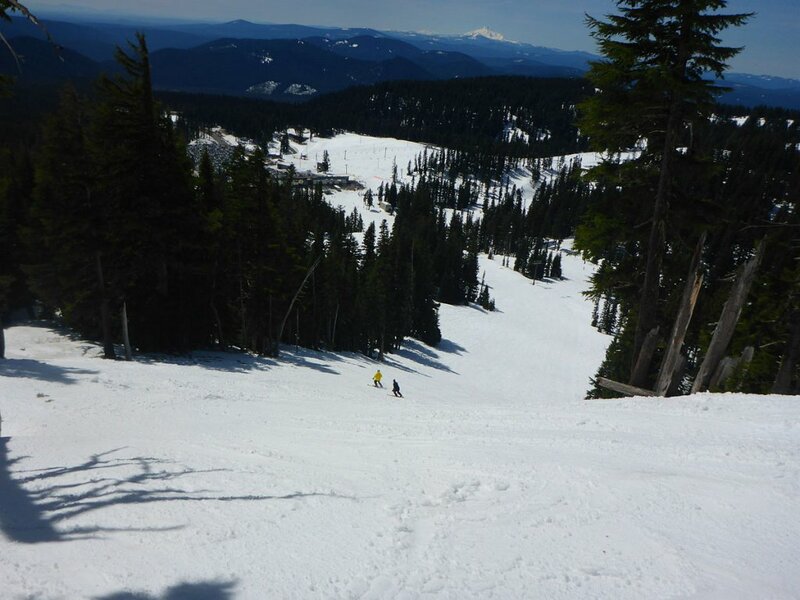 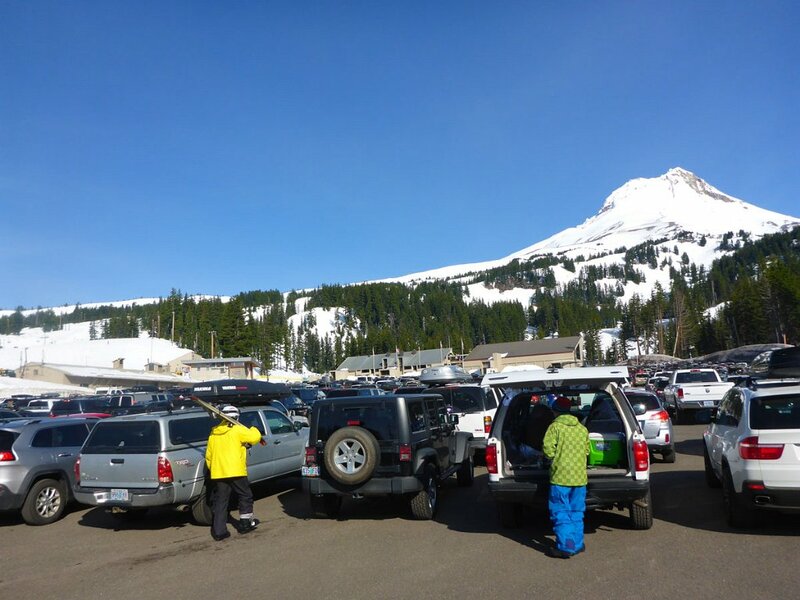 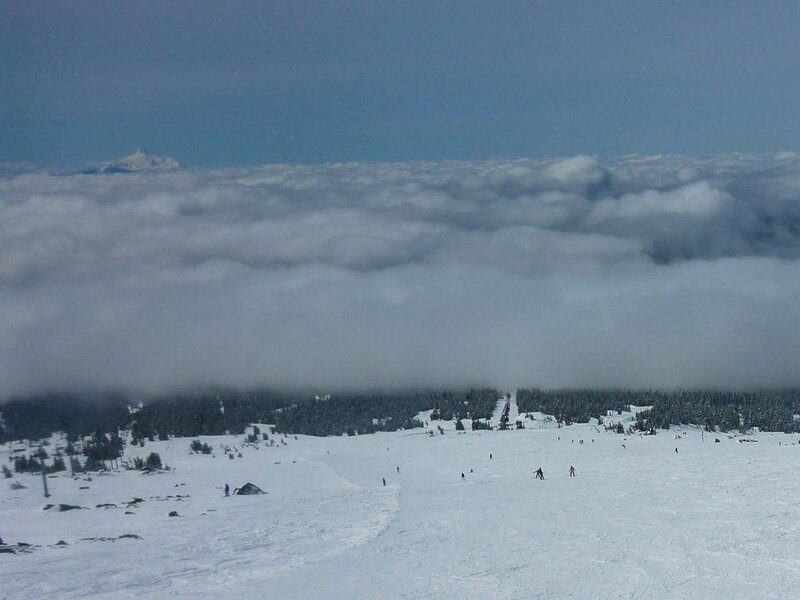 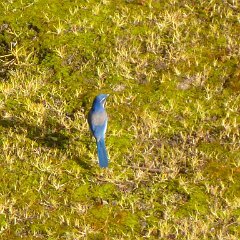 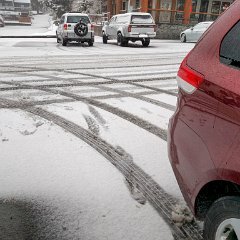 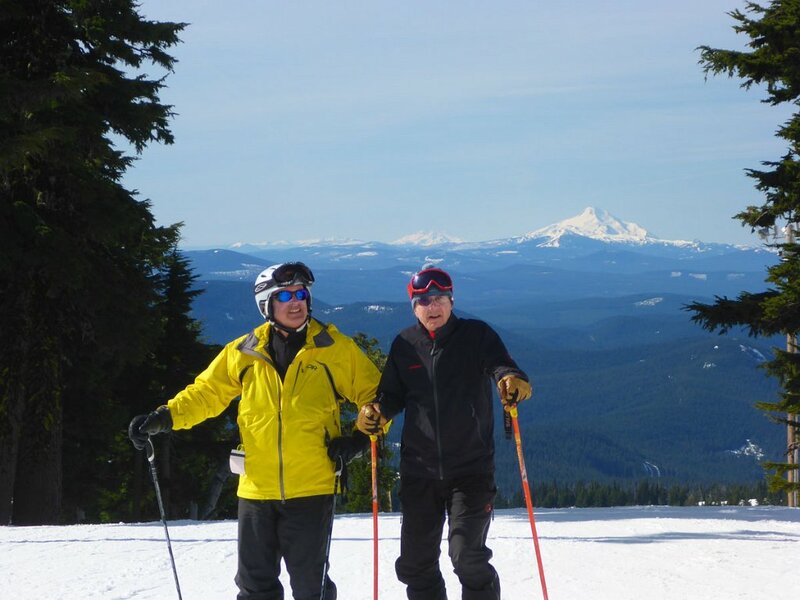 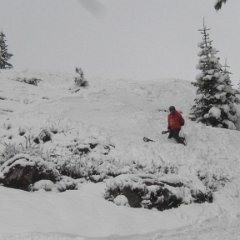 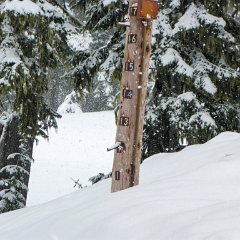 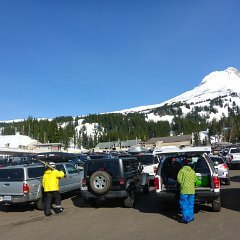 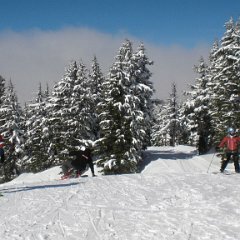 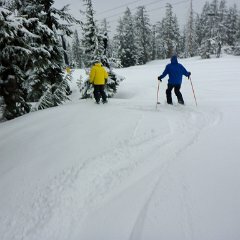 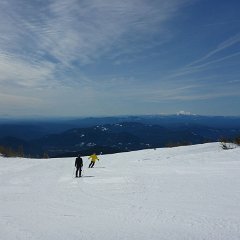 Ski trip April 14-16 2016 new snow at Timberline, spring at Mt Hood Meadows. 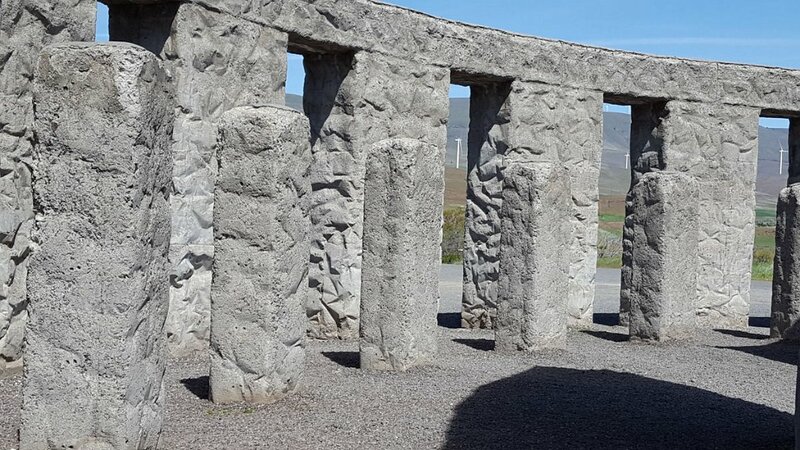 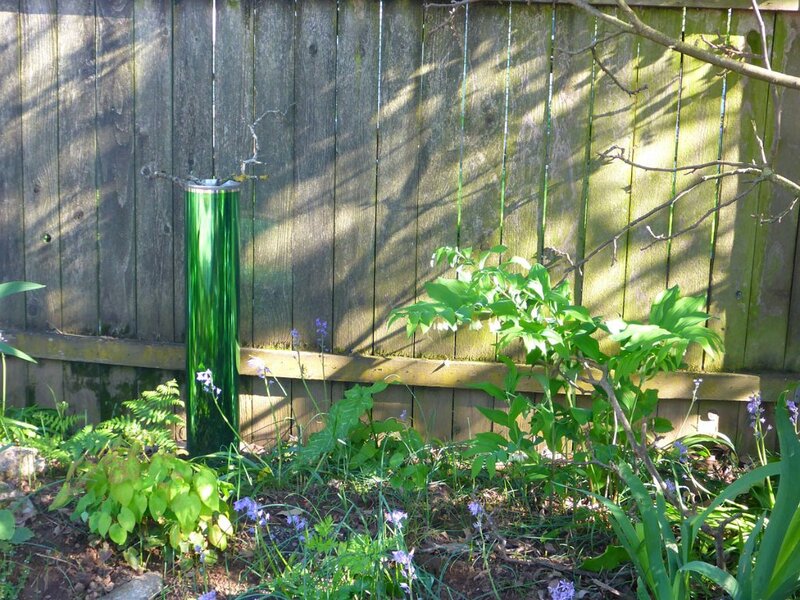 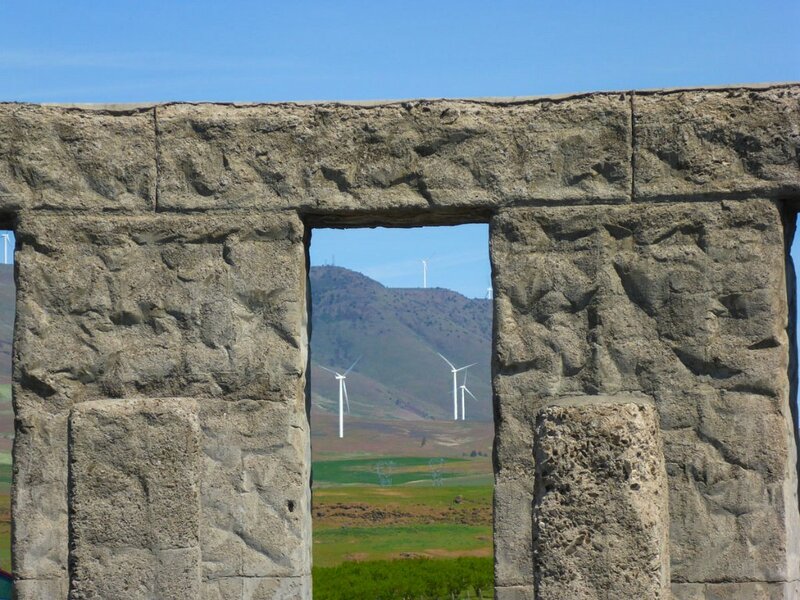 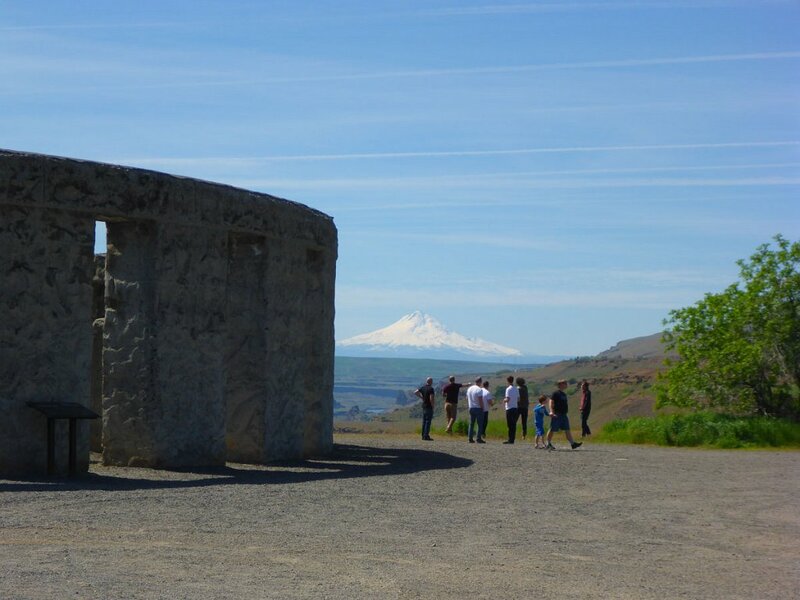 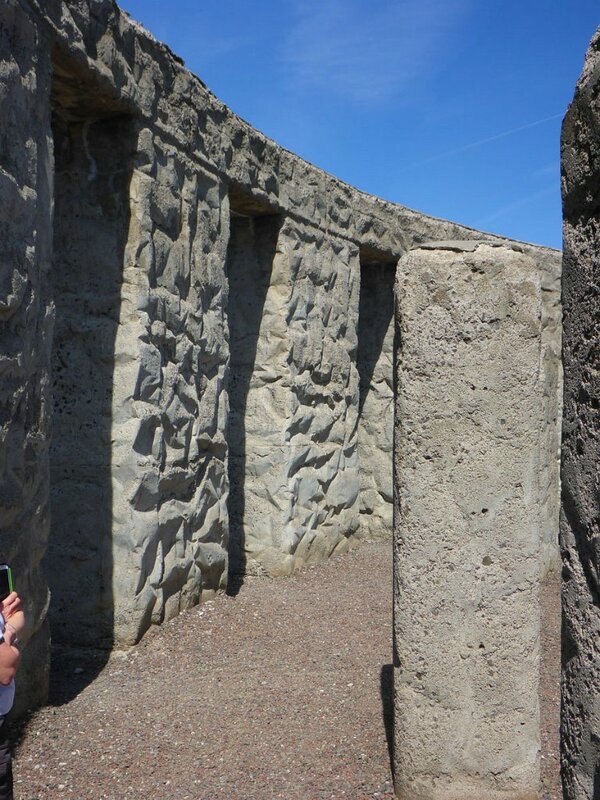 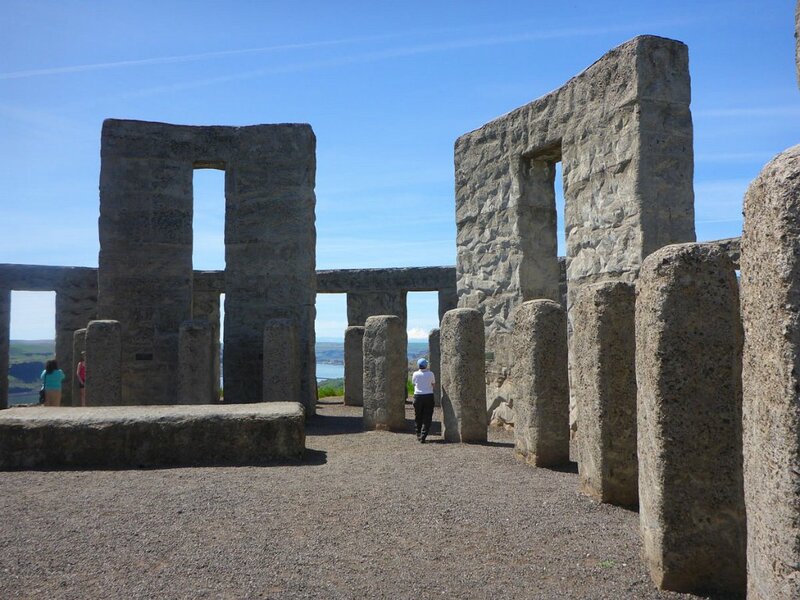 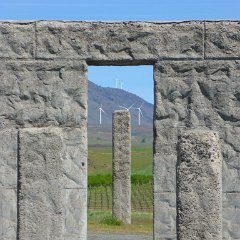 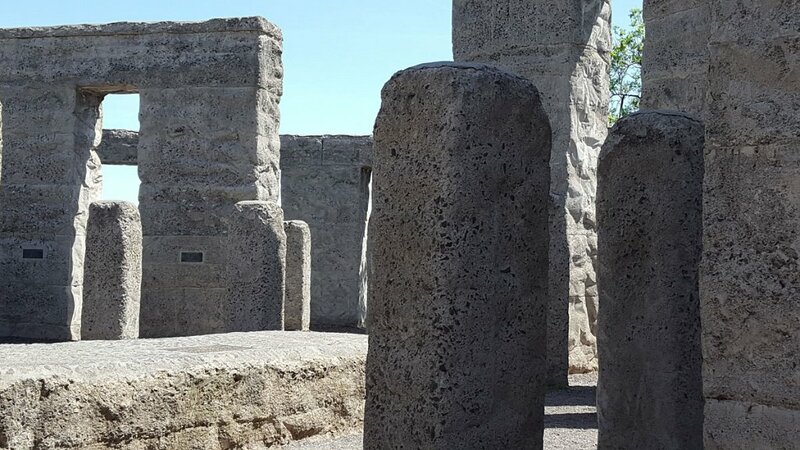 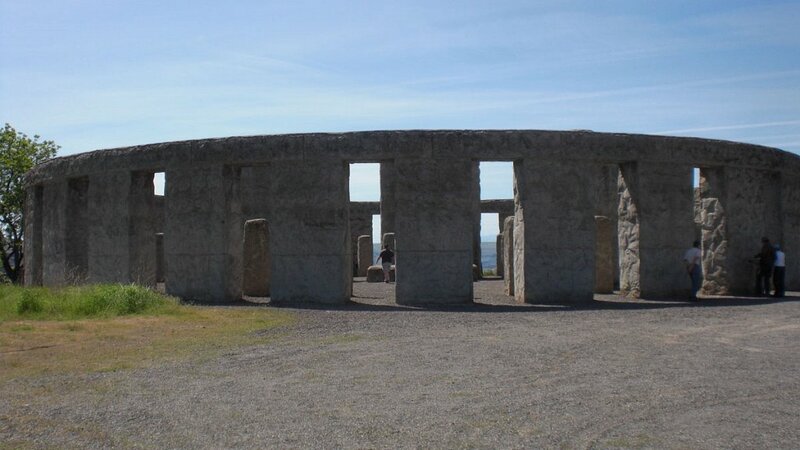 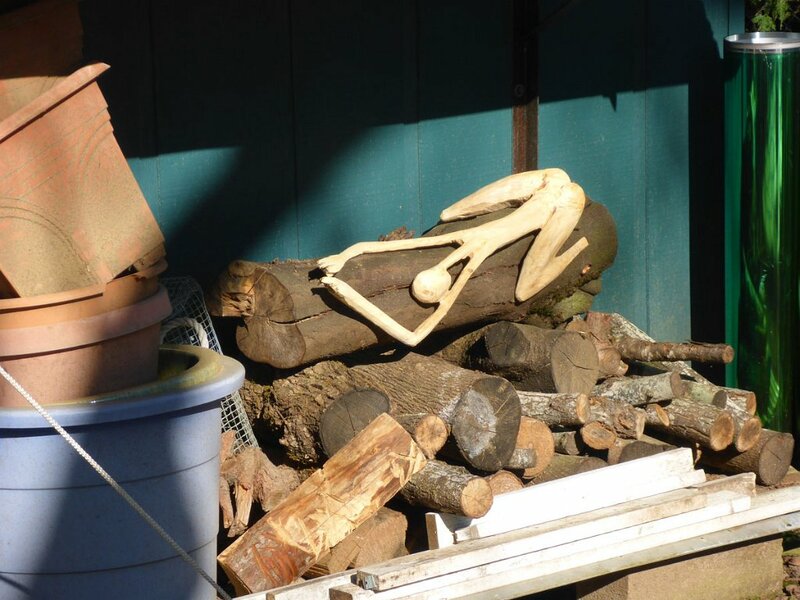 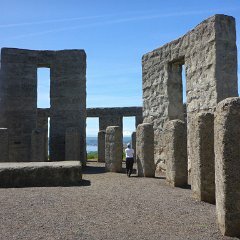 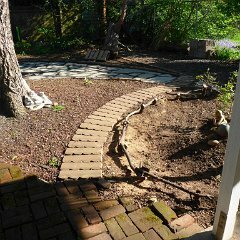 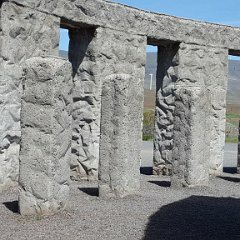 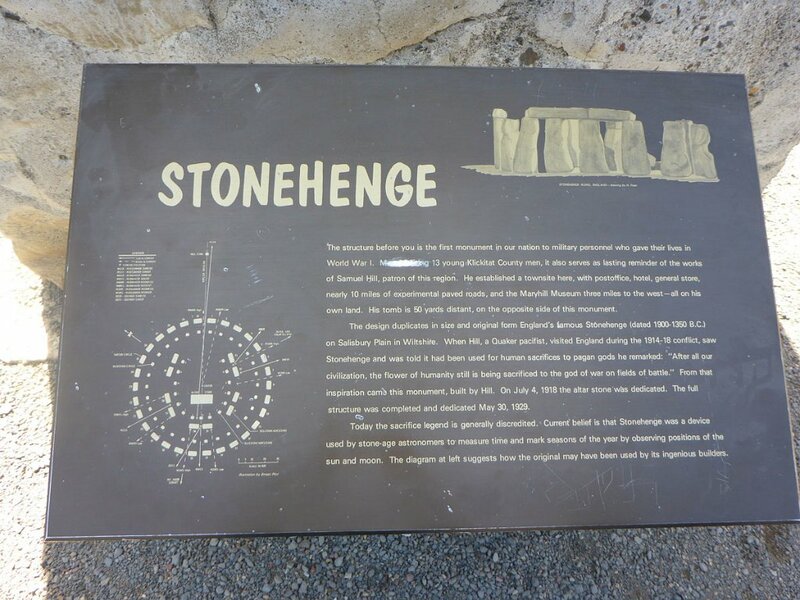 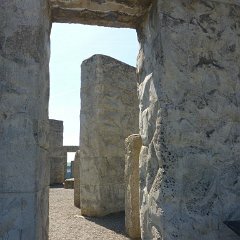 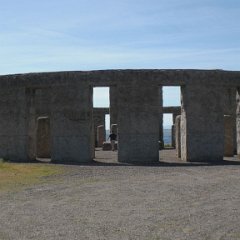 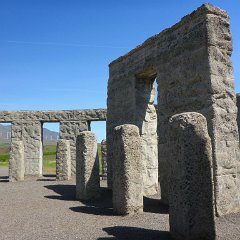 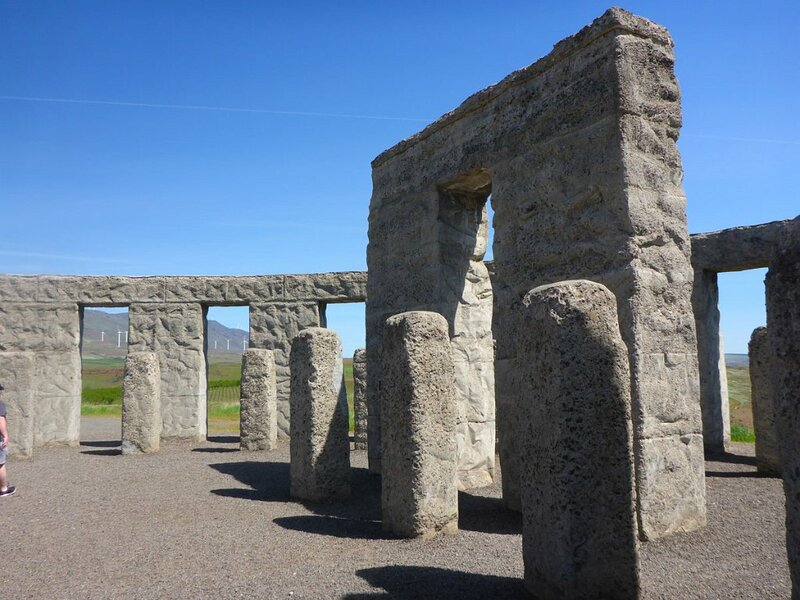 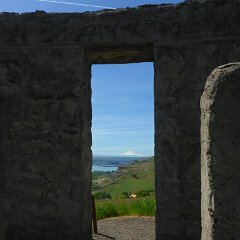 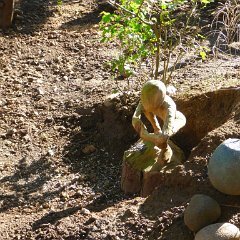 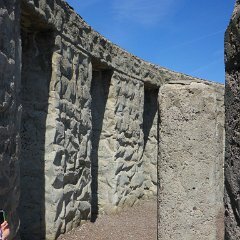 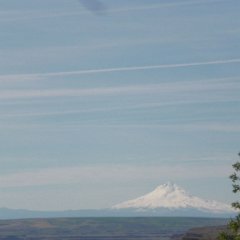 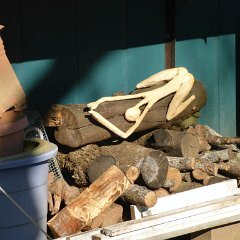 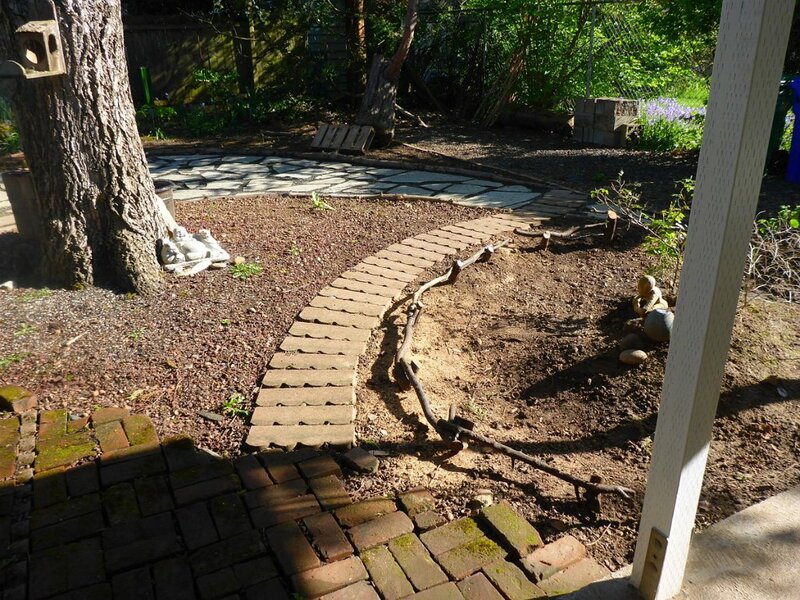 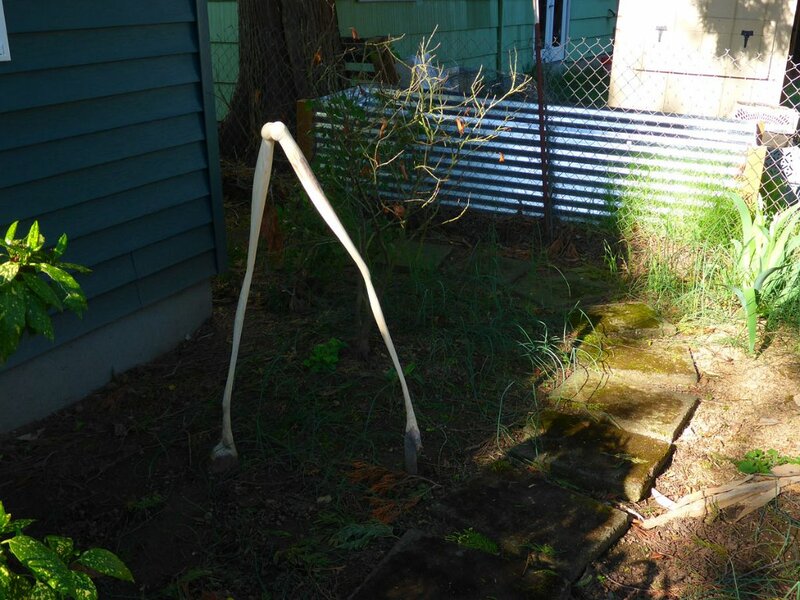 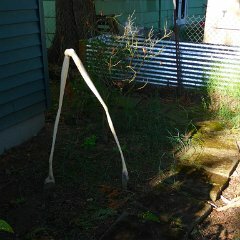 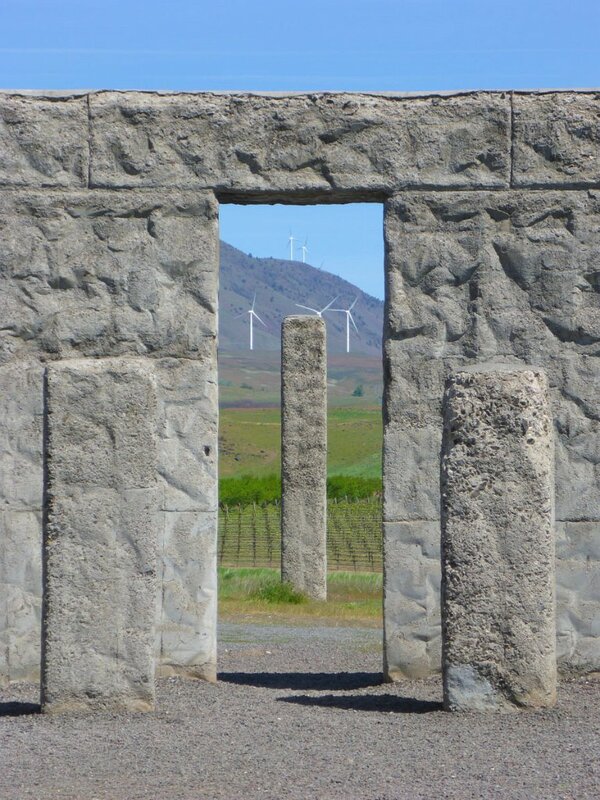 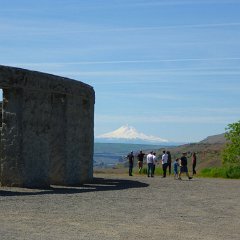 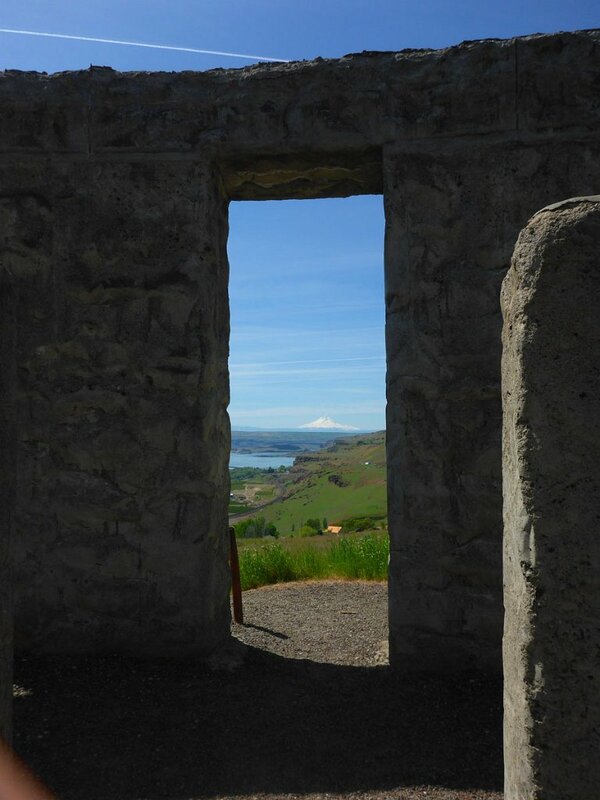 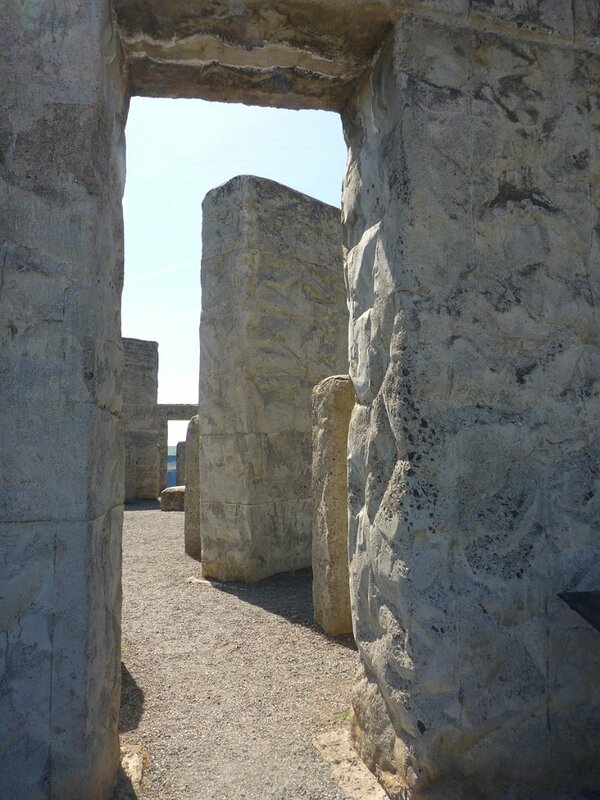 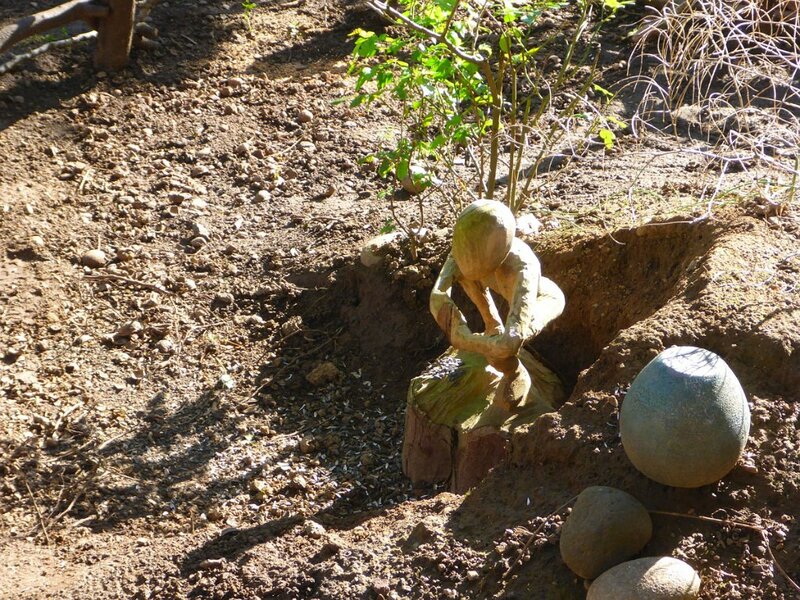 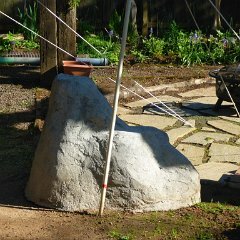 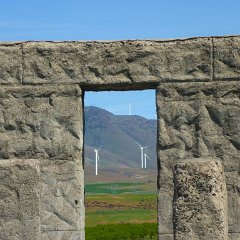 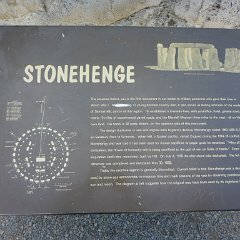 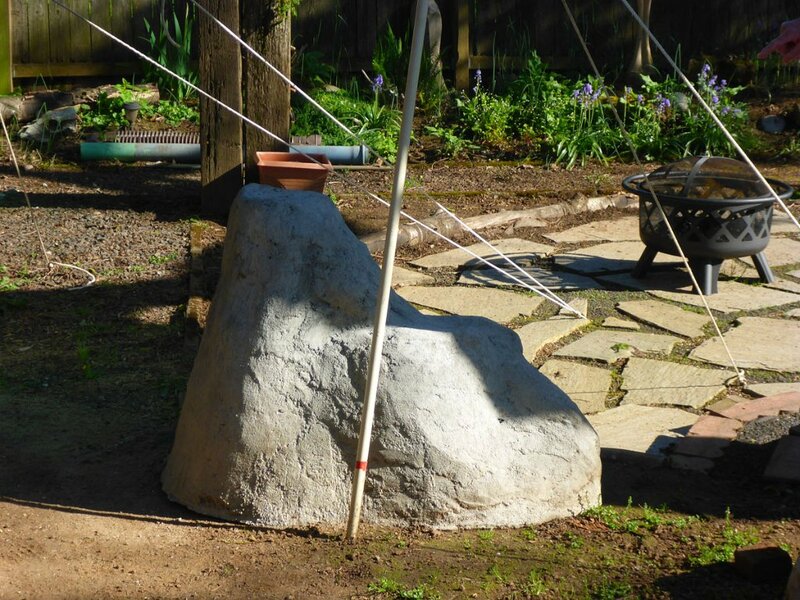 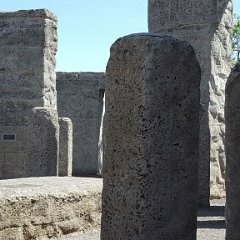 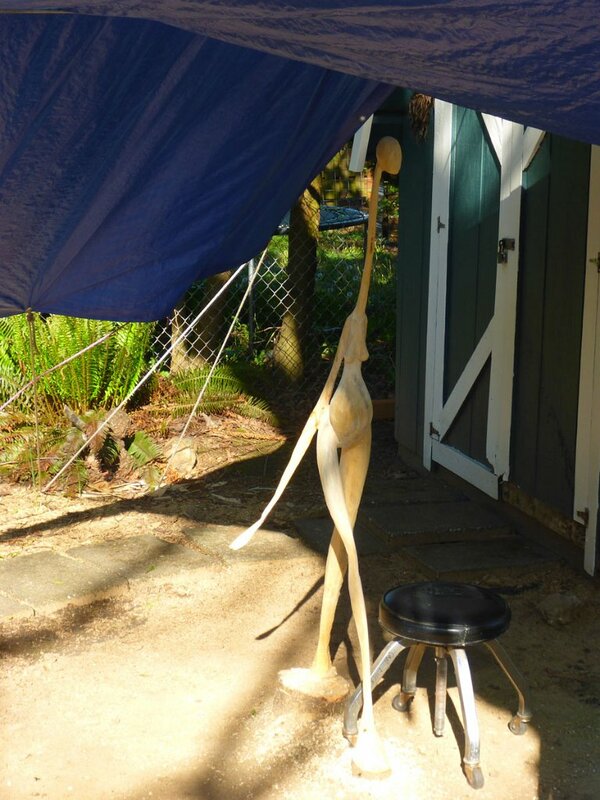 Hiillsboro, Stonehenge. 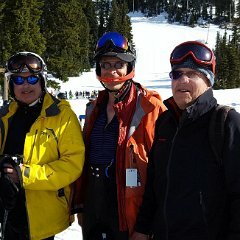 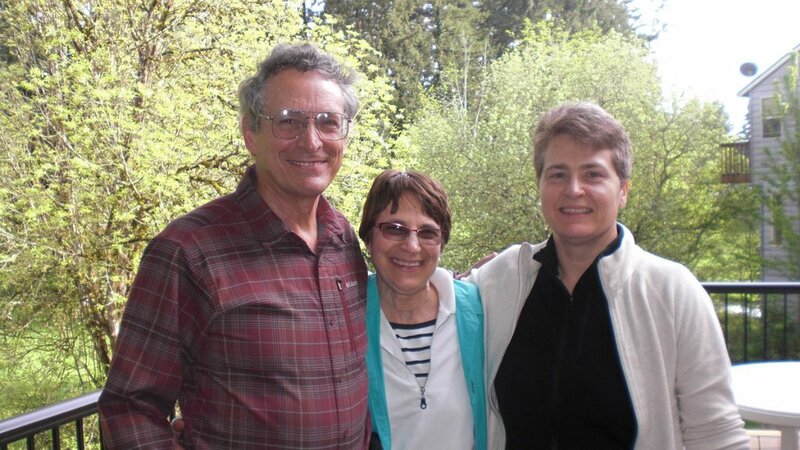 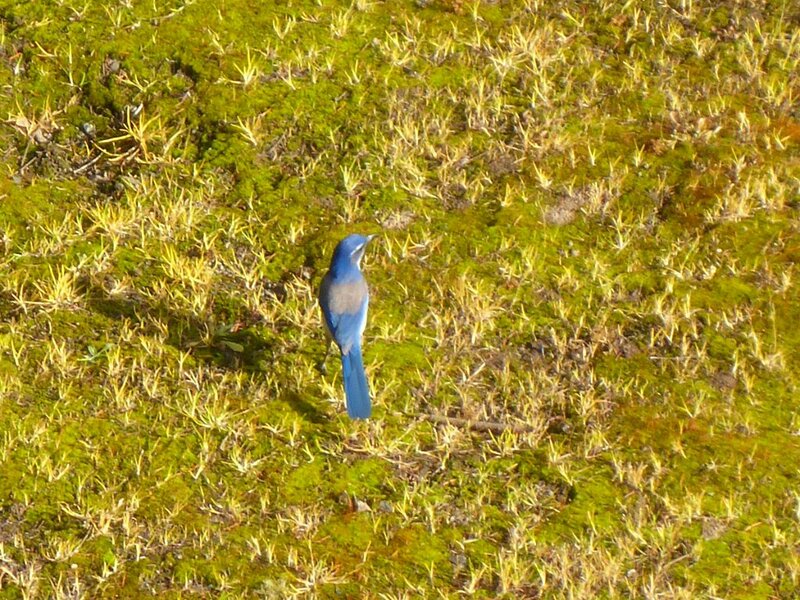 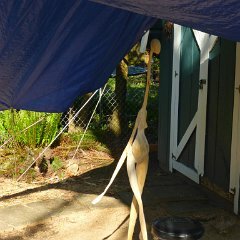 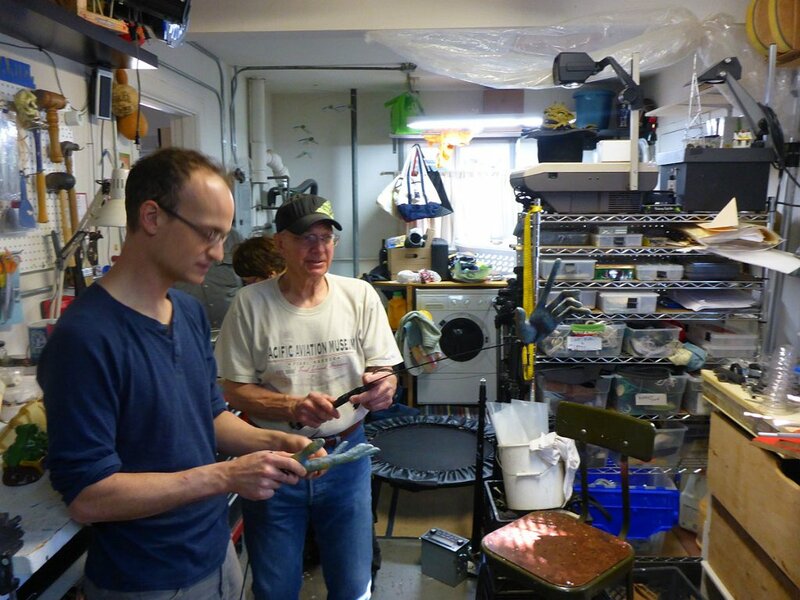 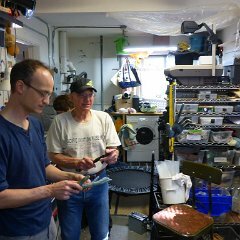 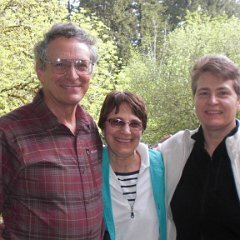 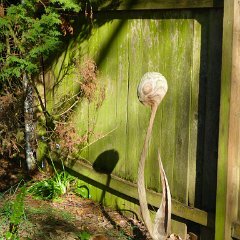 Photos by 3 of us.